Why choose Fletcher Jones Mercedes-Benz of Chicago -Pickup and Delivery for Service -Complimentary Car Wash -Complimentary Loaner Mercedes-Benz Vehicles -$500 Refer-A-Friend Offer -Complimentary Paintless Dent Removal for the First Year -Lease Wear & Tear Coverage up to $1,000* -Lease Over Mileage Coverage up to 7,500 Miles* *See dealer for details. Pull up in the vehicle and the valet will want to parked on the front row. 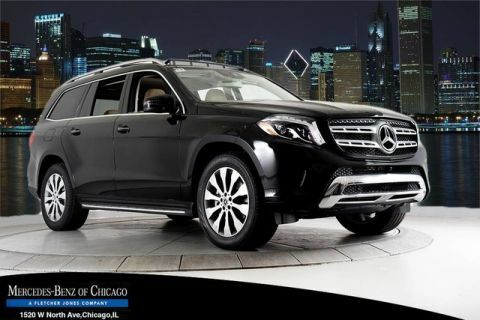 This Mercedes-Benz GLS is the vehicle others dream to own. Don't miss your chance to make it your new ride. All-wheel drive means peace of mind all the time. 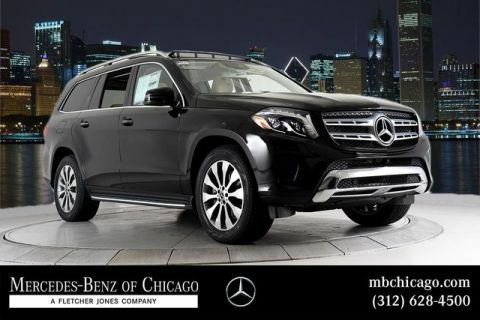 This Black AWD Mercedes-Benz enjoys a host offeatures, including exceptional acceleration and superior stability so you can drive with confidence. 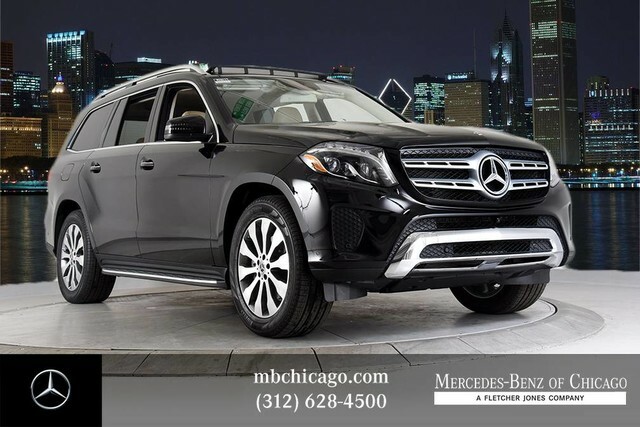 The Mercedes-Benz GLS GLS 450 will provide you with everything you have always wanted in a car -- Quality, Reliability, and Character. 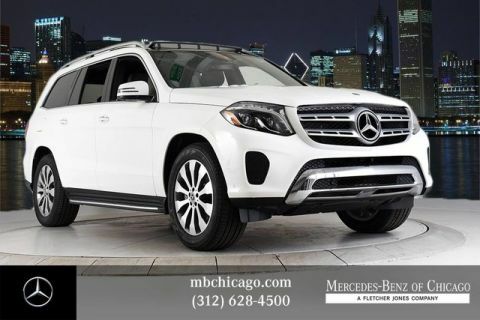 There is no reason why you shouldn't buy this Mercedes-Benz GLS GLS 450. It is incomparable for the price and quality.